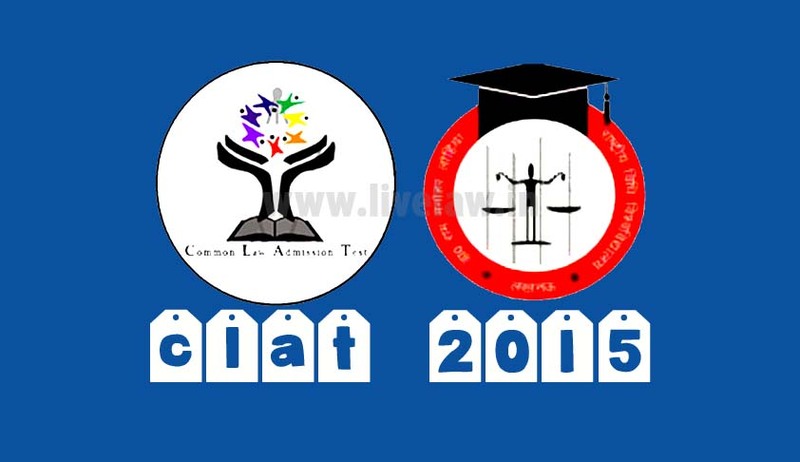 The results for Common Law Admission Test were declared today. The results can be accessed from here. The undergraduate exam in which more than 40,000 students appeared was topped by Aakash Jain of Madhya Pradesh with a score of 141.25. Neha Ludha from Rajasthan topped in the female category with a score of 128.5 and an All India rank of 9. Anant Khanna from Lucknow topped from Uttar Pradesh with an all India rank of 6. Anant, whose ICSE results were declared few days back had scored 94 per cent marks in XII and said, “It was a dream come true. I'm just delighted. I was expecting good marks but never thought I would top in the state." In the post graduate category Ankit Raj Singh from Uttar Pradesh topped the exam with a score of 123.25. Meanwhile, the top ranker in the SC category has 108 marks, the scheduled tribe category topper as 123 marks whereas the topper in the OBC category has 115.5 marks. You may read more of our coverage on CLAT here.